In this extraordinary novel, Anne Enright explores the momentous drama of everyday life; the volatile connections between people; the wry, accurate take on families, marriage, and brittle middle age. In Terenure, a pleasant suburb of Dublin, it has snowed. Gina Moynihan, girl about town, recalls the trail of lust and happenstance that brought her to fall for "the love of her life," Seán Vallely. As the city outside comes to a halt, Gina remembers their affair: long afternoons made blank by bliss and denial. Now, as the silent streets and falling snow make the day luminous and full of possibility, Gina awaits the arrival of Seán's fragile, twelve-year-old daughter, Evie - the complication, and gravity, of this second life. In this extraordinary novel, Anne Enright speaks directly to the readers she won with The Gathering. 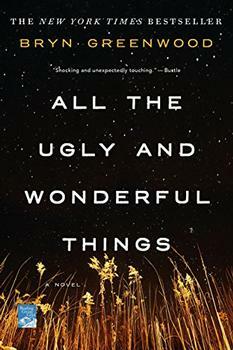 Here again is the momentous drama of everyday life; the volatile connections between people; the wry, accurate take on families, marriage, and brittle middle age. With The Forgotten Waltz Enright turns her attention to love, following another unforgettable heroine on a journey of the heart. Writing at the height of her powers, this is Enright's tour de force, a novel of intelligence, passion, and distinction. I met him in my sister's garden in Enniskerry. That is where I saw him first. There was nothing fated about it, though I add in the late summer light and the view. I put him at the bottom of my sister's garden, in the afternoon, at the moment the day begins to turn. Half five maybe. It is half past five on a Wicklow summer Sunday when I see Seán for the first time. There he is, where the end of my sister's garden becomes uncertain. He is about to turn around - but he doesn't know this yet. He is looking at the view and I am looking at him. The sun is low and lovely. He is standing where the hillside begins its slow run down to the coast, and the light is at his back, and it is just that time of day when all the colours come into their own. How does Gina's relationship with Seán evolve throughout the story? Is she ever truly in love with him? What does it say about Gina that she was "slightly repulsed" by Seán after they slept together for the first time? In what ways does the book's setting, that of early 2000s boom Ireland and the recession that followed, intertwine with Gina and Seán's relationship? Is the setting a metaphor for their affair or is the affair a metaphor for Ireland? What did Gina want? What did Seán want? It is not entirely clear, but I found myself fascinated and puzzled by these questions - unable to stop thinking about them - until I had reached my own conclusions several hours after turning the last page. What appears to be a simple story of adultery certainly has a secret layer. (Reviewed by Judy Krueger). Starred Review. 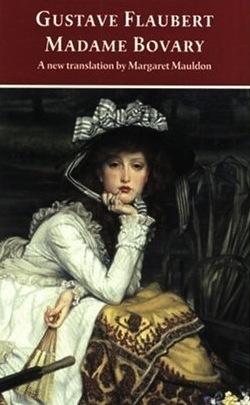 [A] masterful and deeply satisfying novel. Starred Review. A breathtaking work that will surprise you; highly recommended. Starred Review. In rueful, witty, unpredictable and compassionate prose, Enright gives expression to subtle, affecting shades of human interaction. Anne Enright is uncannily deft at portraying lust and passion as they morph into resignation and the realization that one marriage may be much like another.... Addictive reading. The subject of Anne Enright's The Forgotten Waltz is certainly not new to literature. Throughout the centuries, the concept of adultery has provided writers with rich fodder for wonderfully compelling stories. 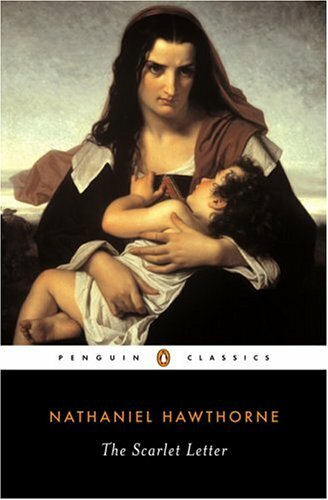 The Scarlet Letter by Nathaniel Hawthorne (1850): After being abandoned by her husband, Hester Prynne has a secret affair with Reverend Arthur Dimmesdale and bears his child. Shunned by the community and forced to wear a scarlet letter "A" (for "adulterer") across her chest, she wrestles with her feelings of guilt. 'Hollinghurst writes harsh but deeply informed social satire from within, just as Proust did. He writes the best prose we have today'. Winner of the 2004 Booker Prize.